The date has been changed for breakfast with Santa. Hope to see you all December 15th. 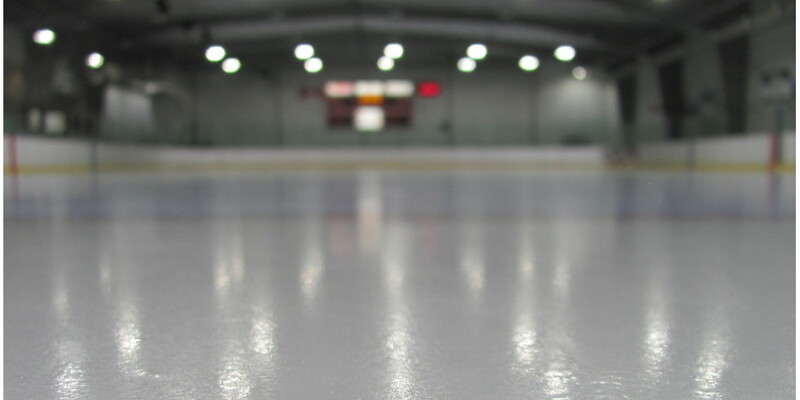 The East End Winter Carnival Hockey Tournament will be re-scheduled. Details will be posted once they have been finalized. 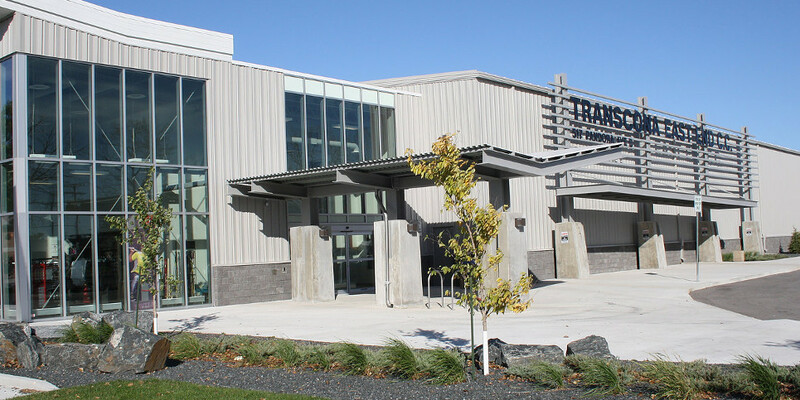 Check out our Rink Rental and Hall Rentals for your next event. Bingo returns Tuesday September 11.